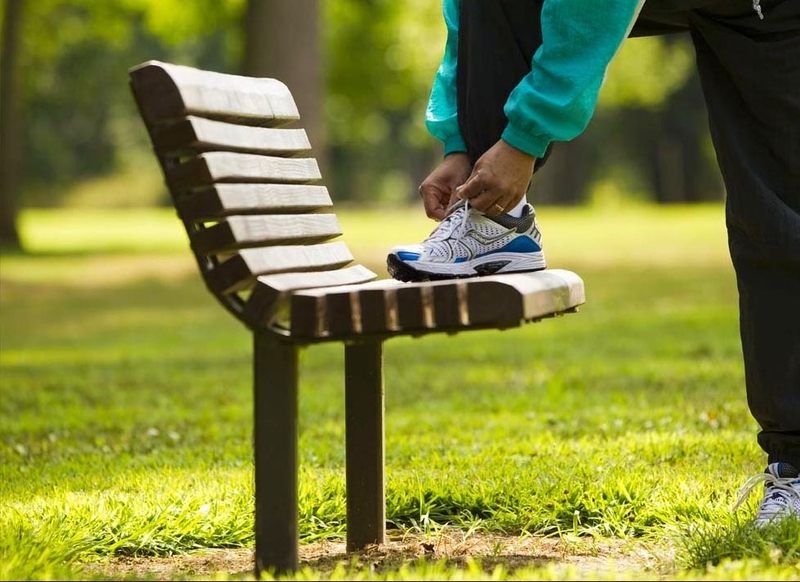 Staying active and making healthy choices are important parts of an enjoyable lifestyle. We offer a selection of exercise and wellness programs to fit your needs and abilities. Our state-of-the-art wellness center includes an indoor heated swimming pool, whirlpool spa and fitness room. 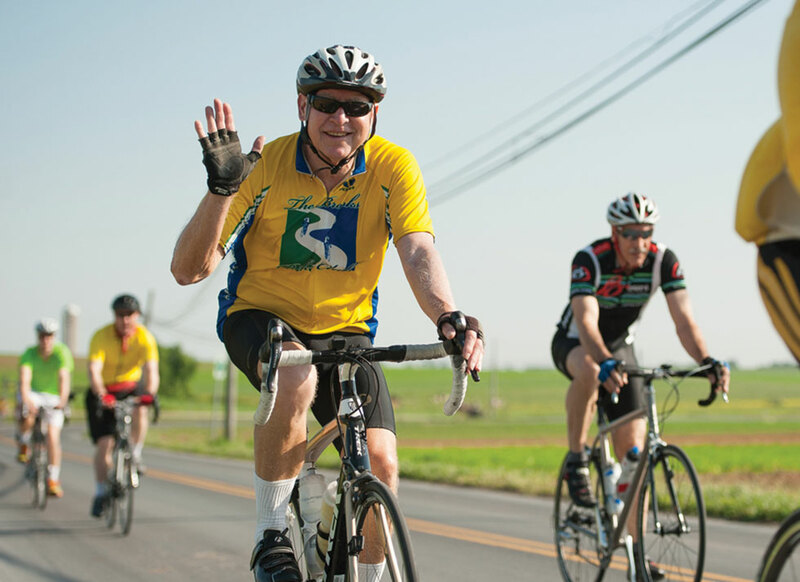 A full 26.2 mile marathon and the Pedal to Preserve cycling event are hosted on campus each spring. 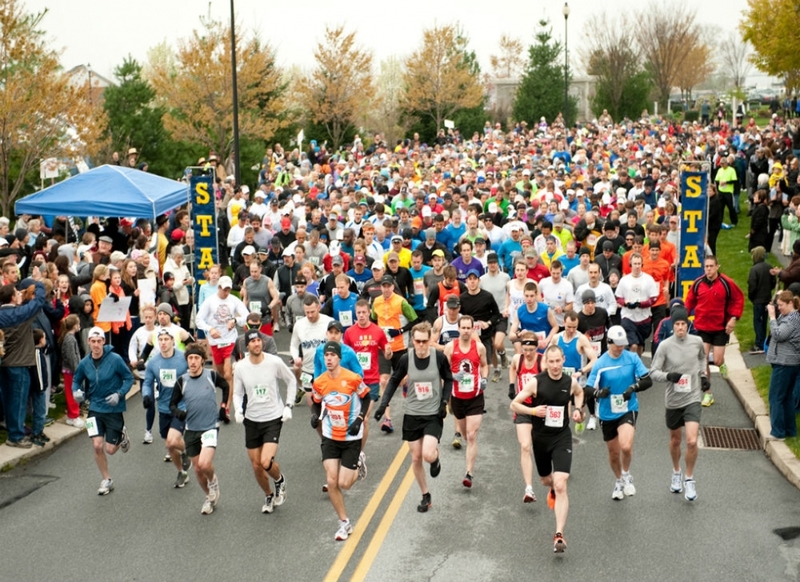 Residents participate as runners, cyclists and volunteers adding excitement to wellness.